In these classes we encourage you to discover the authentic actor inside you. We help you to recognise where your qualities lie and determine your place in this ever-toughening industry. 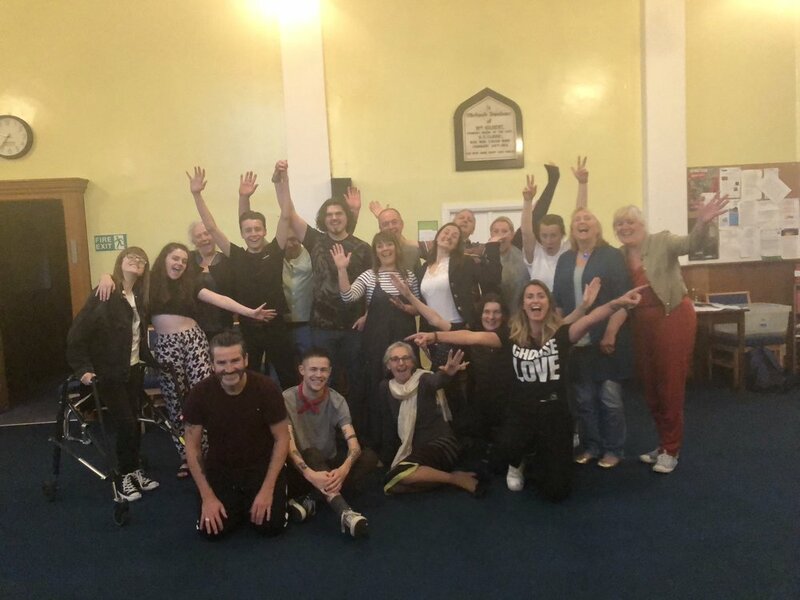 Most importantly Lucy & Francis continually install confidence in their teaching enabling you to gain all the knowledge you need to take you, the actor, to the next level. 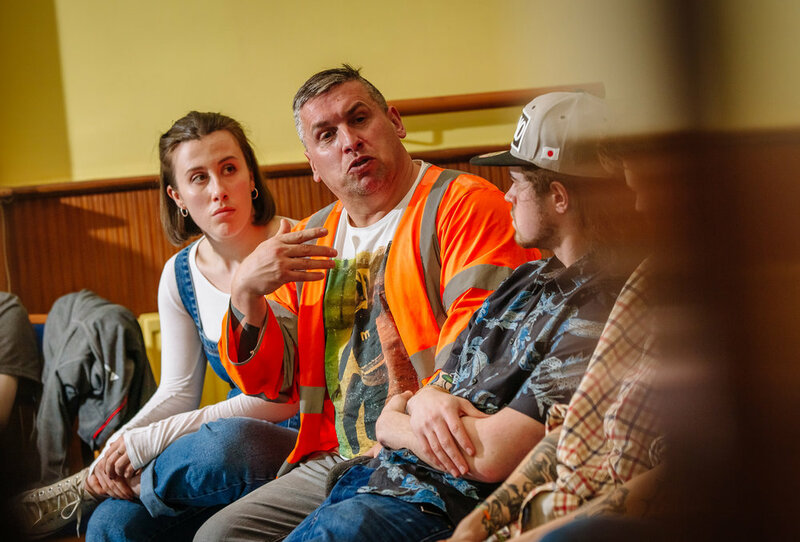 The North West End Acting School would like you to attend the Actors House 1 course and the Actors House 2 – Follow on Course before you are able to join any other courses that the school offer. We believe it is in your own best interest that you complete these courses before embarking on other courses. We work on varying techniques such as Meisner and Stanislavski giving you a clear understanding of them so you can add the techniques to your tool box. From Brecht to Butterworth, from Shakespeare to Shafter, from Wilde to Williams…Of course we have all heard of the great and most famed writers but with our wealth of knowledge of other playwrights over the centuries we can open your minds to discover and explore plays you may have not yet come across. Learn the do’s and don’ts in the audition room. 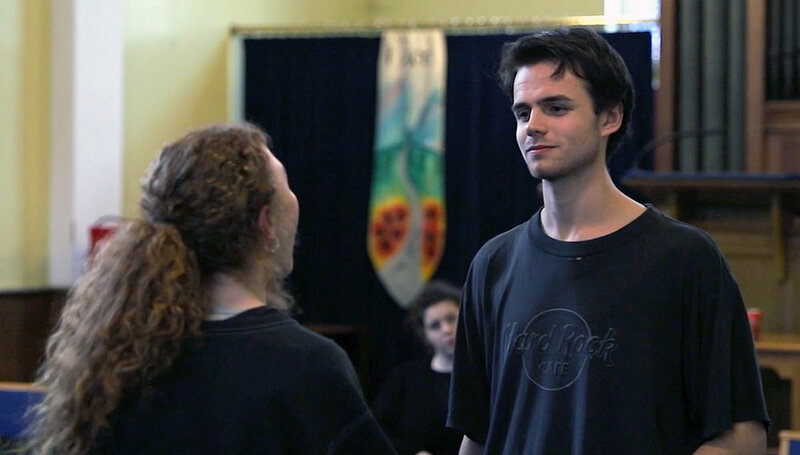 Whether you are auditioning for drama school or professional work, we can best advise you on your choice of pieces, tricks for speedy line learning and what to expect. In some sessions we will hold mock auditions so you can experience the process. We can advise on who to write to and what to write when approaching agents. As current jobbing actors, Lucy and Francis are constantly working with some of the top creatives and actors in the industry. With these connections you can have the experience of meeting and learning from them also in our guest tutor sessions.